An impressive ceremony was held at Air Force Station New Delhi on March 28, 2019 to felicitate meritorious sportsmen of IAF who have excelled at National and International arena. The ceremony was organized by Air Force Sports Control Board and Chief of the Air Staff was the chief guest. 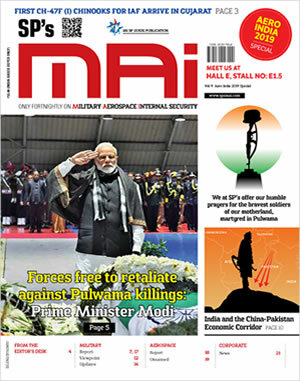 The ceremony was attended by top dignitaries of IAF which included Air Officer-In-charge Administration and Director General (Works & Ceremonial). 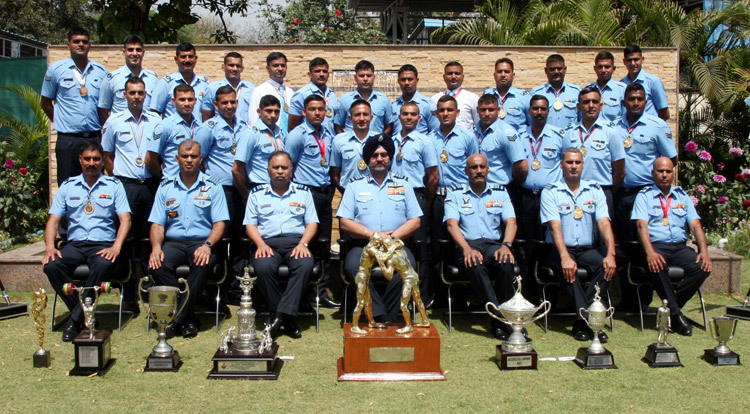 Air Chief Marshal BS Dhanoa PVSM AVSM YSM VM ADC, Chief of the Air Staff felicitated 21 sportsmen and seven teams of IAF and gave away the mementos. 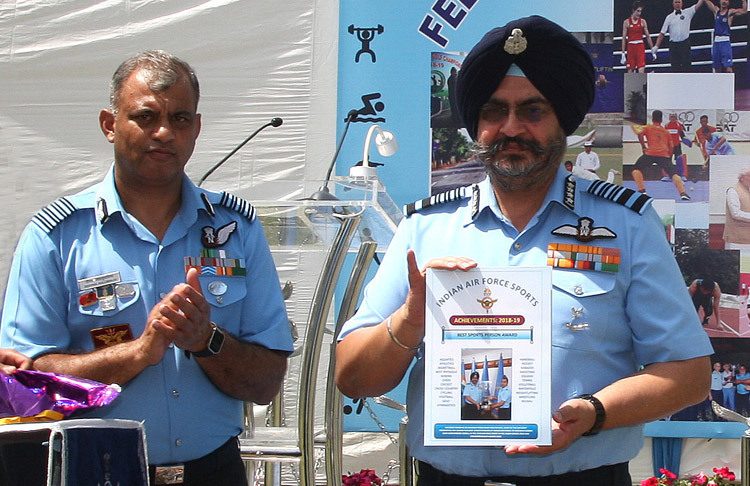 The CAS also unfolded the Indian Air Force Sports Brochure containing the achievements of IAF sportsmen.